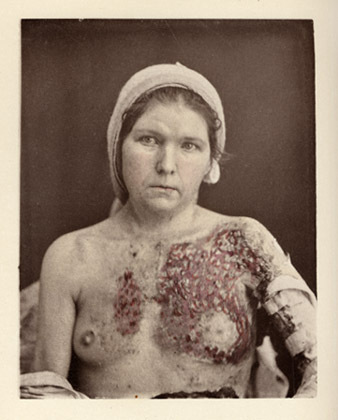 Skin-grafting in the treatment of a burn. Description :  l., 53-56 p. ; ill., 1 fig., 1 photo. ; 30.5 cm.